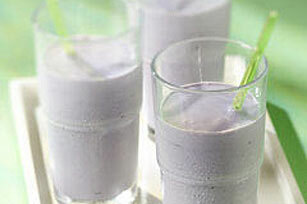 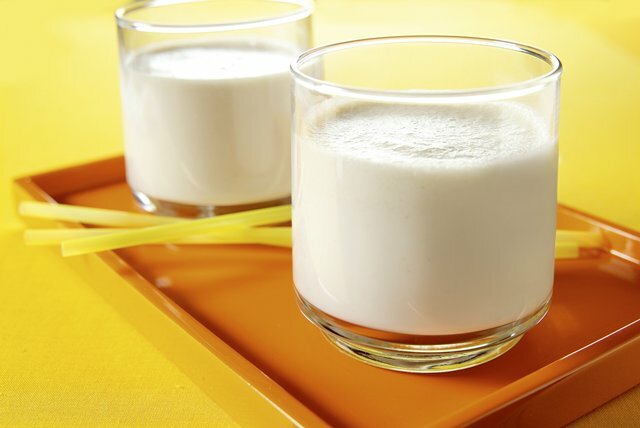 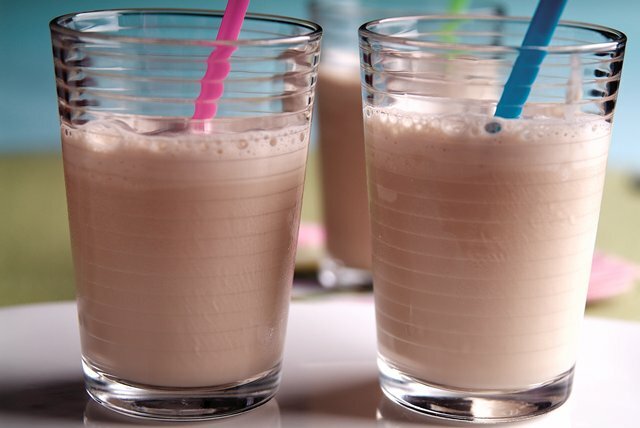 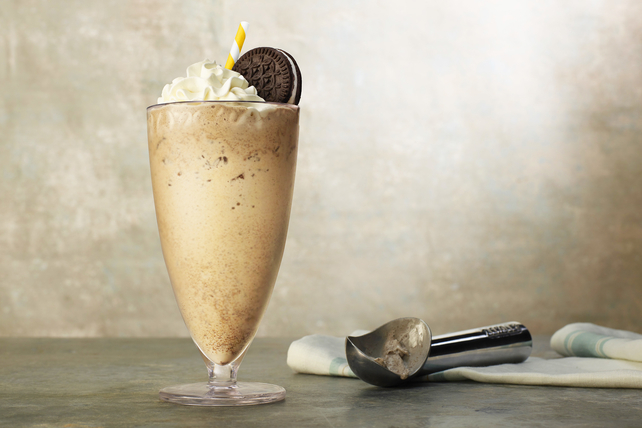 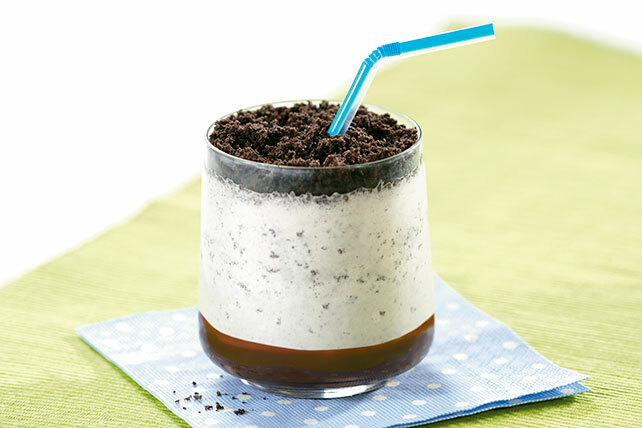 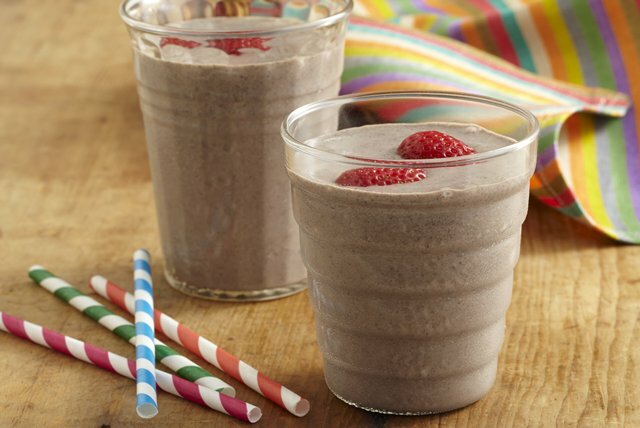 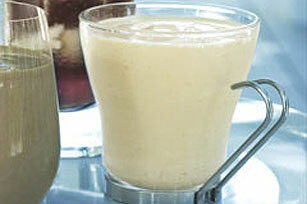 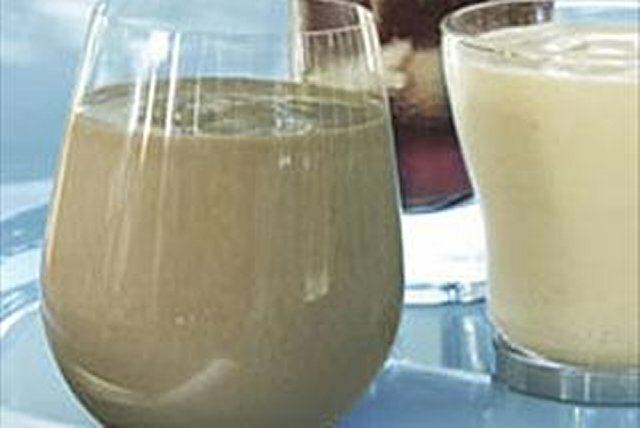 Shake things up with shake recipes from My Food and Family! 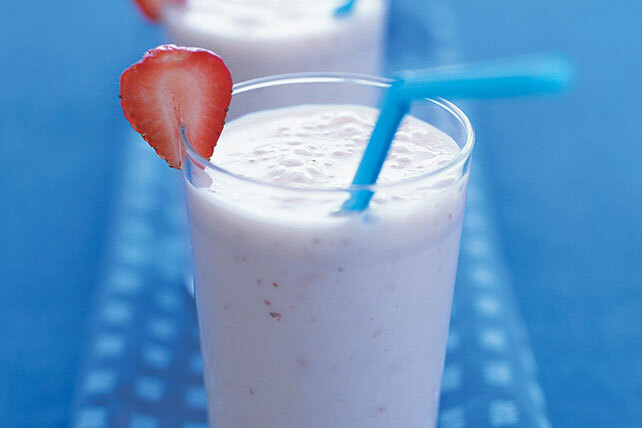 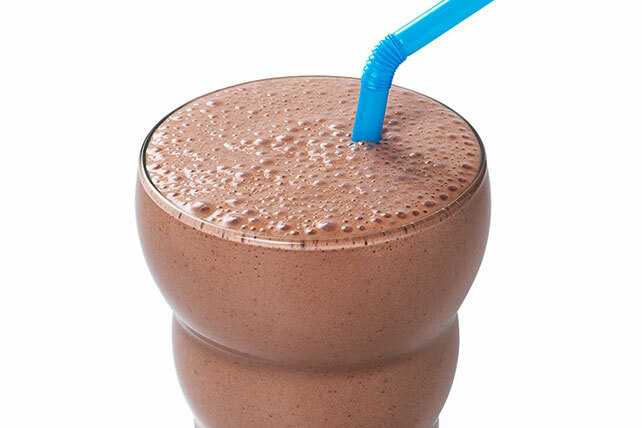 These easy shake recipes from are just what you need to jazz up the menu. 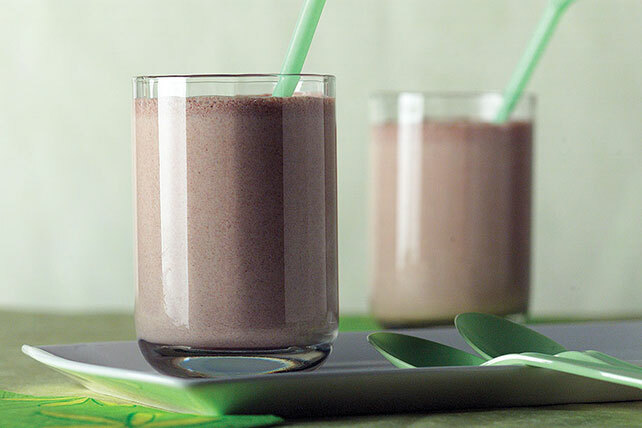 Start your morning off right with a Healthy Living shake or end your day on a sweet note with one of our dessert shakes. 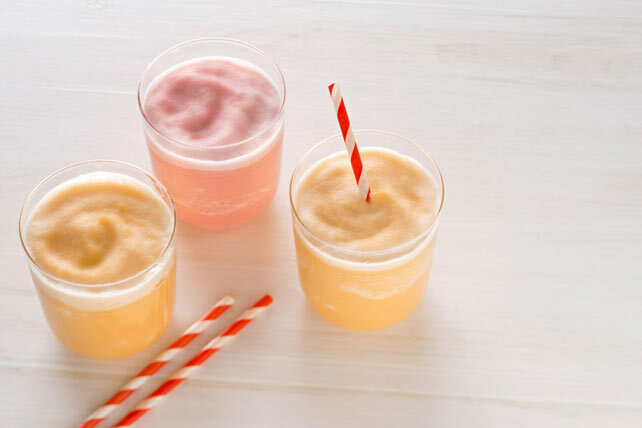 From peanut butter shakes to chocolate shakes to sweet strawberry shakes, this collection has it all. 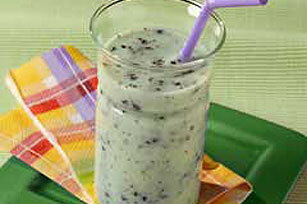 Looking for more cold and creamy recipes? 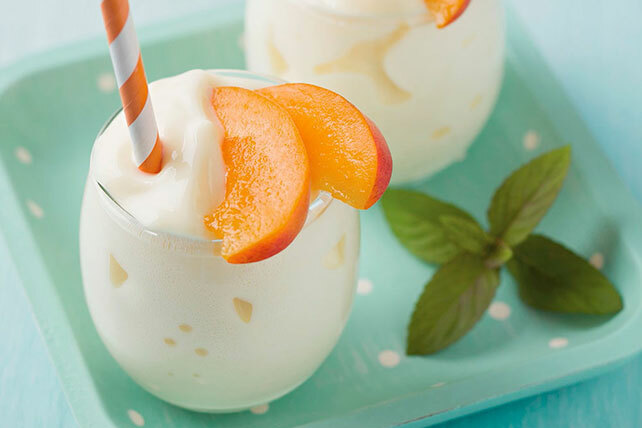 Explore some of our ice cream recipes. 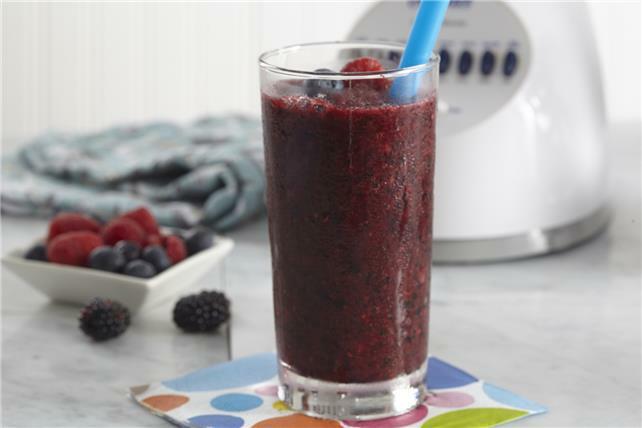 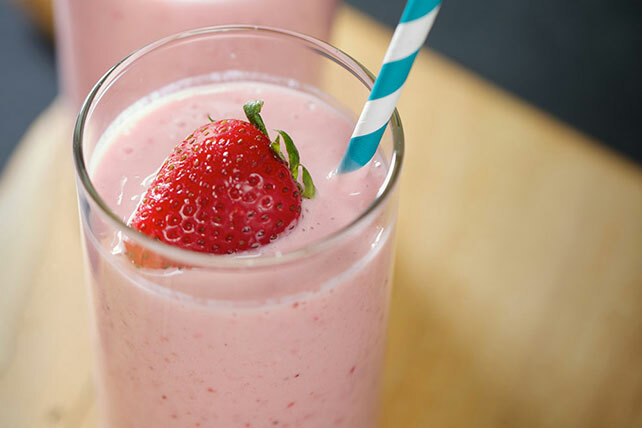 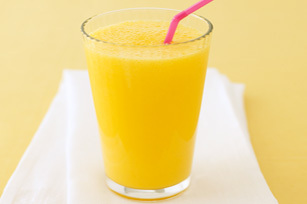 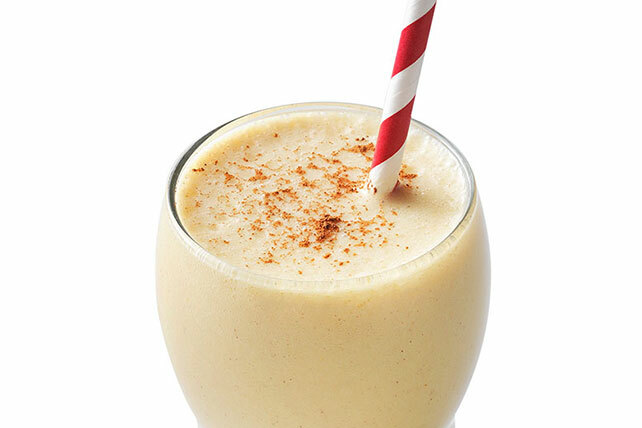 And don&apos;t forget about our tasty smoothie recipes!